Until Joseph Heath came along, philosophical business ethics was in a bad way. To the extent it’s still in a bad way, perhaps it’s because Heath has had insufficient influence. Before Heath, much of the debate in the field was between two major theories—stockholder and stakeholder theory. Both of these theories are either false, or vacuous and empty, depending on the interpretation. 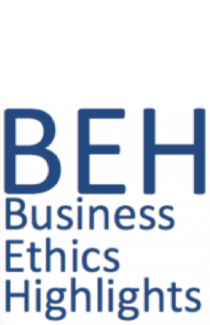 Heath has to some degree rescued the field by providing what is perhaps the only good general theory of business ethics, which Heath calls the Market Failures Approach….